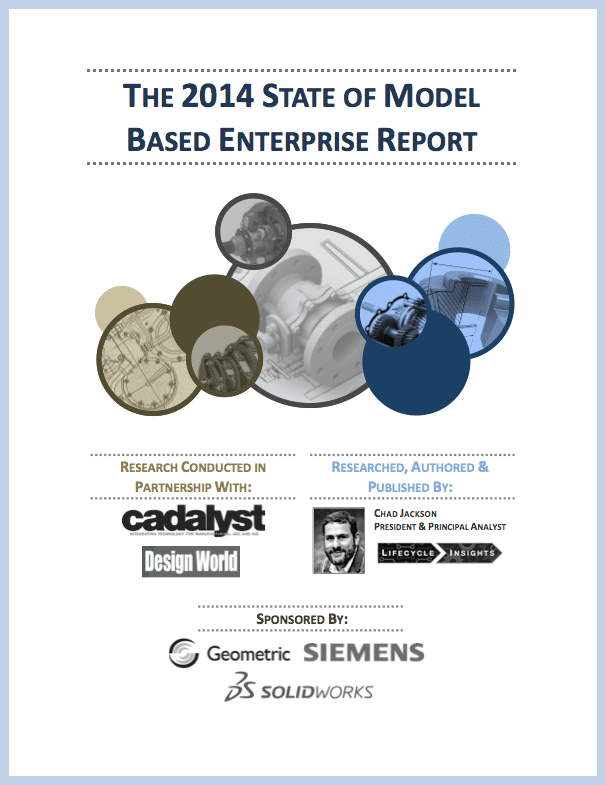 ARE YOUR SUPPLIERS READY TO ADOPT MBD? The purpose of this survey-based study is to assess the readiness of suppliers, whether they be internal organizations or external companies, in the adoption of MBD across quoting, machining, tooling design, inspection and engineering change functions. 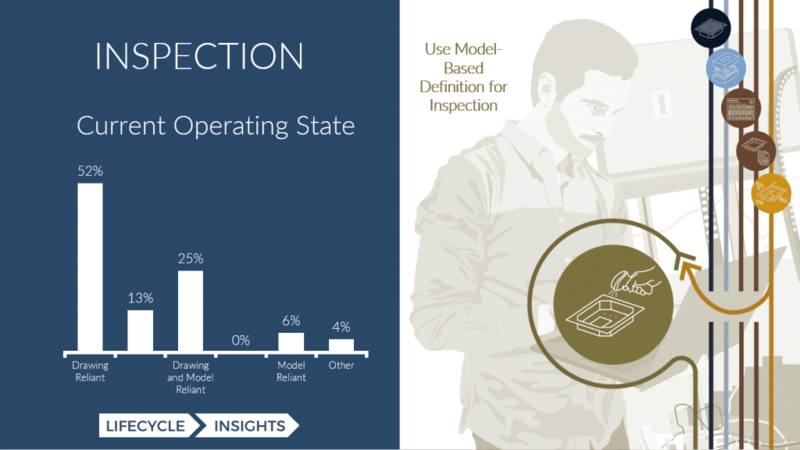 The scope of this survey-based study focuses on four high-level questions across quoting, tooling design, machining, inspection, and engineering change. What is supplier’s current operational state? This set of questions focuses on quantitatively collecting information on the percent of quoting processes that rely on different deliverables such as 2D drawings compared to a geometry-only 3D model compared to a machine-readable MBD model. What are supplier’s current capabilities? This set of questions ascertains the current capabilities of the organization across people, processes, standards and technologies. Based on those answers, respondents will be categorized into not capable, minimally capable, and strongly capable. 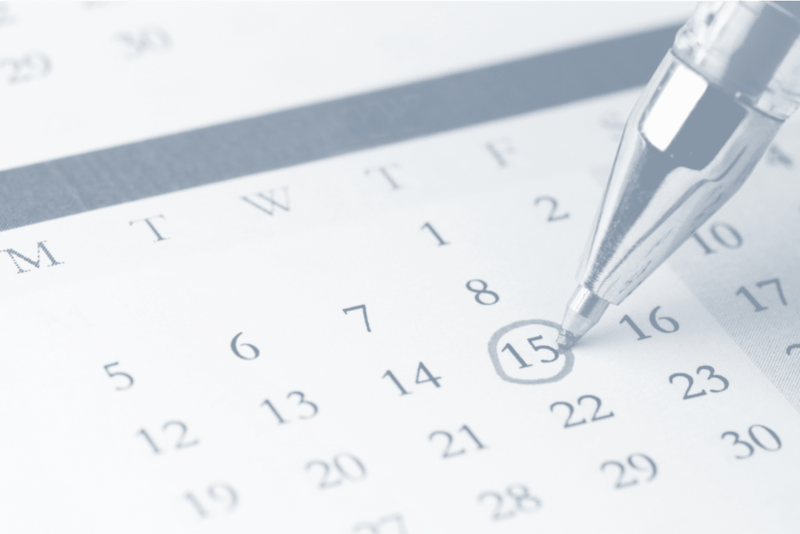 What are supplier’s future plans: These set of questions will interrogate the organization’s plans to adopt MBD, specifically looking at timeframes and support needed (training, process change, technology changes). 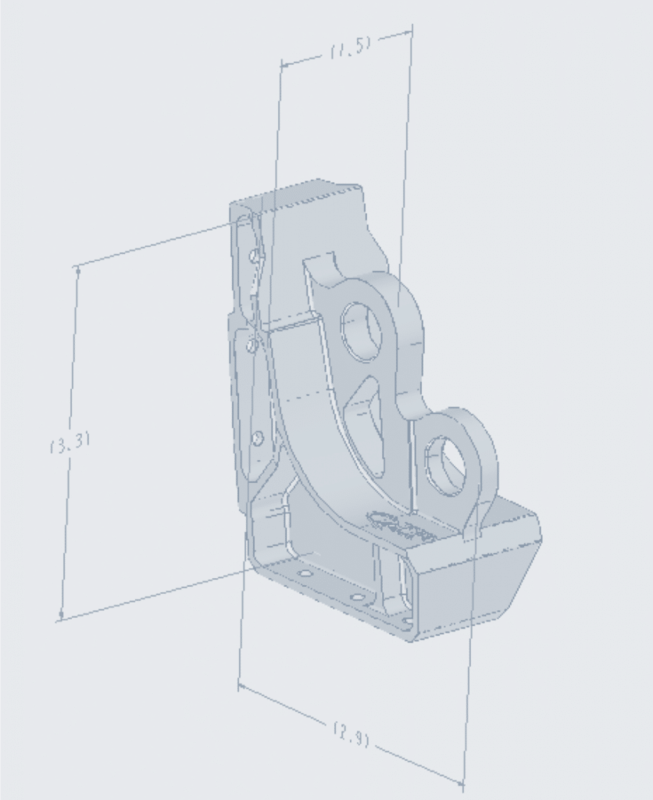 Do suppliers agree with the benefits of MBD? These questions will determine what percentage of respondents agree with the variety of benefits that transitioning to MBD promises. The following research process will be used in this study. Developing the Survey: This effort focuses on developing the survey instrument. Completeness and clarity are the priorities here. Collecting Respondents: The promotion of the survey to relevant communities will drive respondents. Analysis of Data, Development of Findings: This effort will focus on the analysis of the survey data to create findings. Development of Research Report: This effort will focus on creating the research report from the findings. Delivery of Research Report: The resulting research report will be delivered to sponsors. Findings Presentation: Findings will be shared with the public at the 2018 3D CIC event in Golden CO. The findings of this study have been published in a PDF presentation. You may access the findings through our Resource Library. It covers readiness for procurement, tool design, machining, and inspection departments. When it comes to model-based initiatives, we’ve come a long way. For years, there were doubts that the technology was ready. Then, in 2014, findings from our State of Model-Based Enterprise Report shows that software functionality were the two lowest concerns out of nine. The two most cited challenges were cost and executive concerns. Those findings led to our 2017 study, called the ROI of Model-Based Definition. In it, we found that a model-based initiative definitively delivered value, yet how you implemented it mattered. Transitioning to minimally annotated models was key, especially in the application of annotations and Geometric Dimensioning and Tolerancing (GD&T). Since that study, concerns about model-based initiatives have focused on a new issue. While we may note that the technology is ready and that the return on model-based initiatives are real, nothing can happen until suppliers are ready.